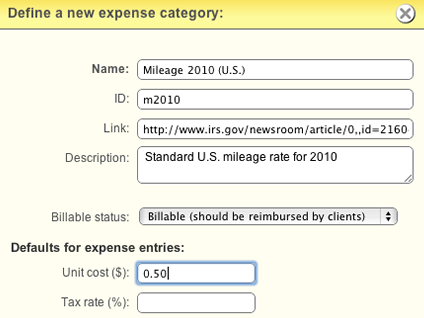 Time and Expense Tracking Done Right. Thousands of users. 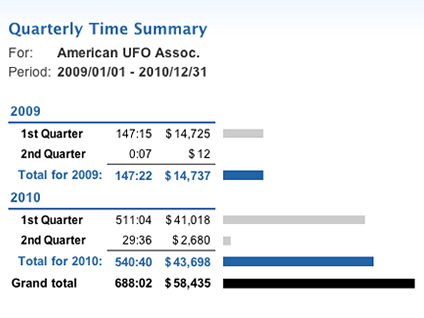 Millions of hours and dollars tracked. 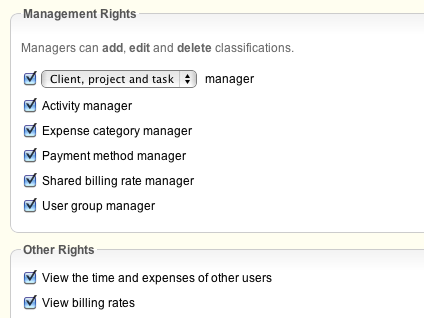 Freelancers and large corporations alike use Syncd to improve accountability, productivity and profitability. 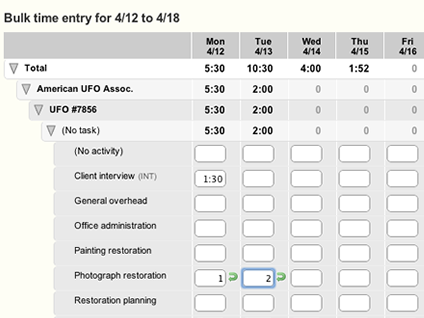 Syncd's time tracking is flexible, accurate, and so easy to use that it actually gets used. 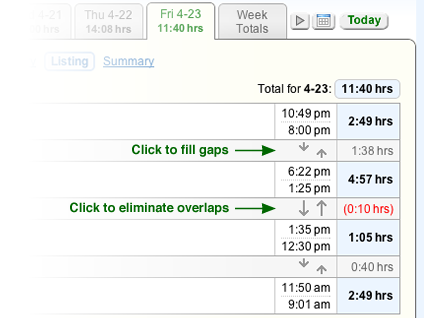 Whether you want to track every minute as you work or you prefer to enter hours at the end of the week, Syncd's got you covered. 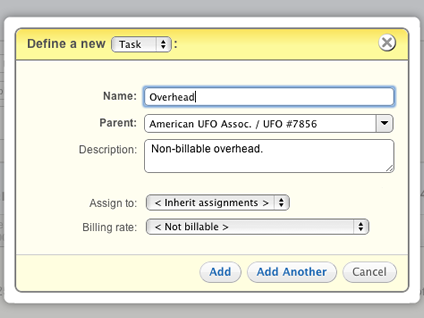 Stay on top of your finances by having your entire team track their expenses in Syncd. 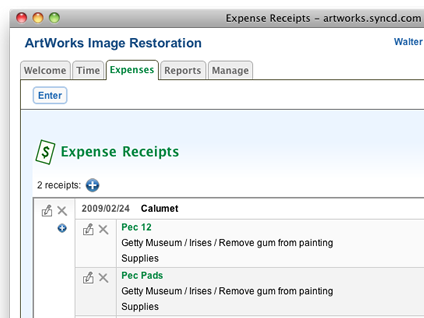 Get reimbursed by clients for expenses used on the job, and reimburse your team for any expenses paid out-of-pocket. 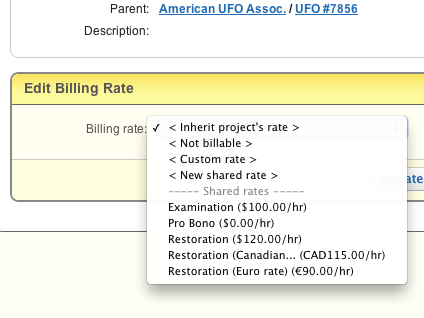 Assign billing rates to users and projects and then bill clients for your time in dollars, euros or yen. 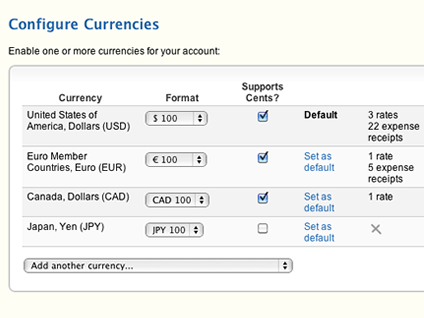 Syncd supports 164 currencies, and each account can use multiple currencies. 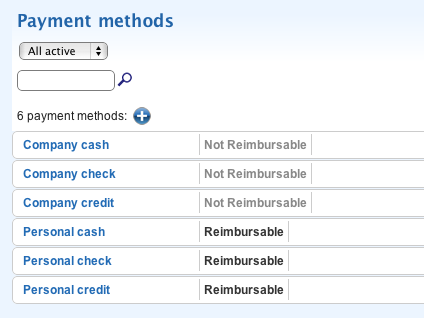 Syncd's flexible reports help make sense of your time and expenses. 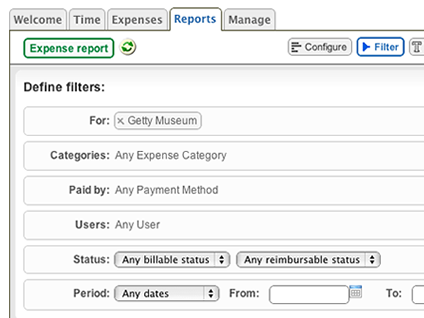 Generate billing reports for clients, expense reimbursement reports for employees, and time utilization reports to analyze your company's performance. Syncd adapts to your business. 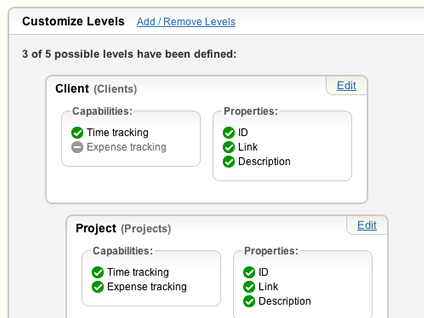 Customize the names and capabilities of your work levels, such as clients and projects. We take security very seriously. 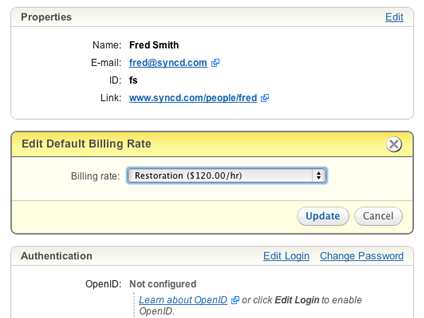 Syncd uses the same encryption as online banks to keep data safe. Your data is your own. Backup and download a complete copy of your data any time. Use Syncd anywhere. 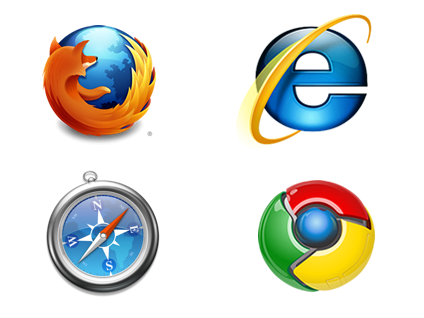 Syncd is online and accessible with any modern browser, iPhone or iPod Touch. 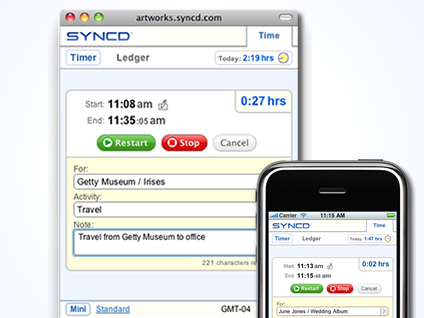 Try Syncd for free today! 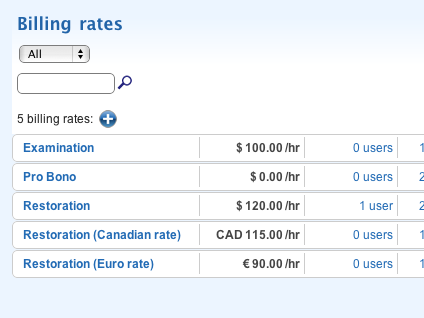 Syncd is really helping us manage and improve the understanding and profitability of our projects. Simon C. Pitt, Business Manager, Eat creative k.k. I'm really in love with your service, and I say this after looking and trying out many others. Sean S. Heart, Save The Orcas, Inc. This tracking program is amazing! 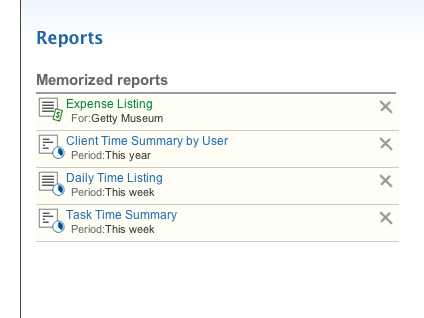 I love the ease of use and the report configurations! I've tried several and this one is the best by far. Just used Syncd for the first time. I love it. Easy to use right out of the gate. I'm really excited about Syncd. It's a meticulously crafted tool, unlike any of its kind, and I've checked out a lot of them. 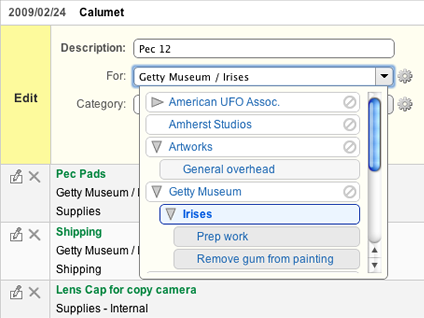 Our mobile interface now has improved support for more mobile browsers. 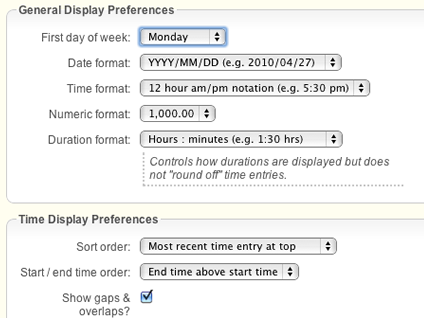 We've also increased the allowed length of time entry notes and made entry fields more dynamic and responsive. 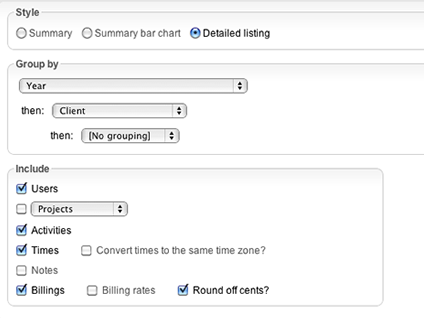 This release brings a new user group filter for reports, an API update, and a minor bug fix. © 2017 Cerebris Corporation. All rights reserved. Syncd ® is a registered trademark. to Syncd in some customer reviews.